Beauty products are expensive which is why I opt to make my own whenever I can. Chocolate is a weakness of mine and since I am trying to eat better I thought why not put it on my body rather than in it? 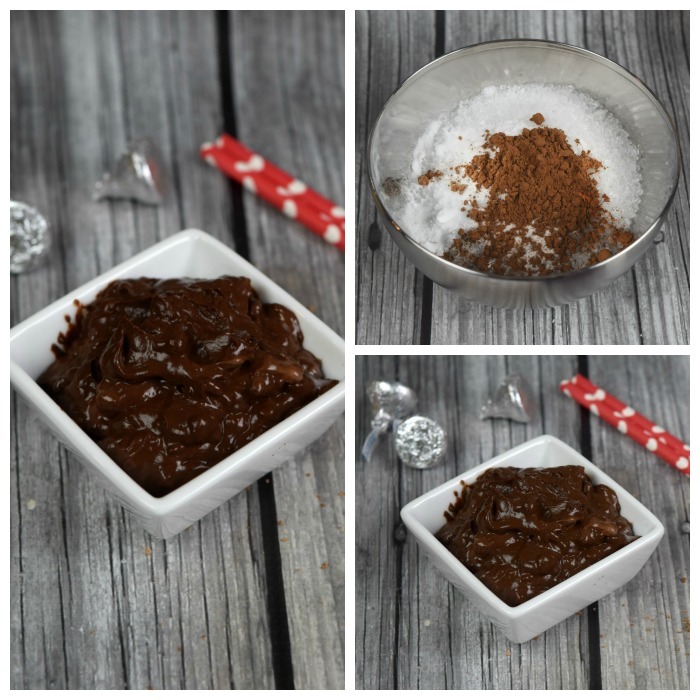 So I came up with this DIY Chocolate Face Mask that is good enough to eat (really, you can eat it). 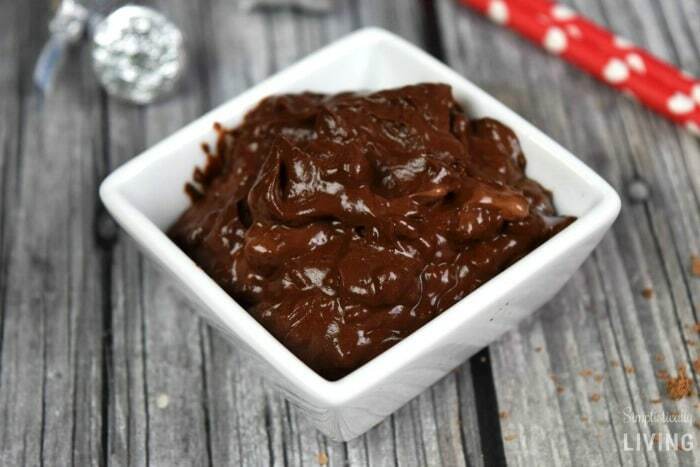 This beauty mask is so wonderful because it’s easy to make, inexpensive, and if you get a little sweet tooth you can eat it. It contains ingredients found right in your kitchen so no worry for any harsh chemicals! You can make this mask and gift it for Valentine’s Day. You can also create an inexpensive “at home spa date” with your Valentine. 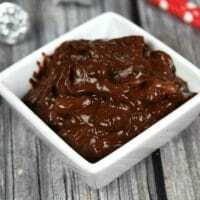 Grab a small mixing bowl and Combine 1/4 cup of unsweetened cocoa powder, 1/4 cup honey and 1/4 cup yogurt in a small mixing bowl. Stir until it turns into a liquid mask. After stirring if it looks like dough add in a bit more yogurt to get it to a creamy consistency. Apply your face and allow it to soak into your skin for 15 minutes. Rinse and enjoy the smell of your chocolate fresh skin. Chocolate contains antioxidants that help tighten your skin. 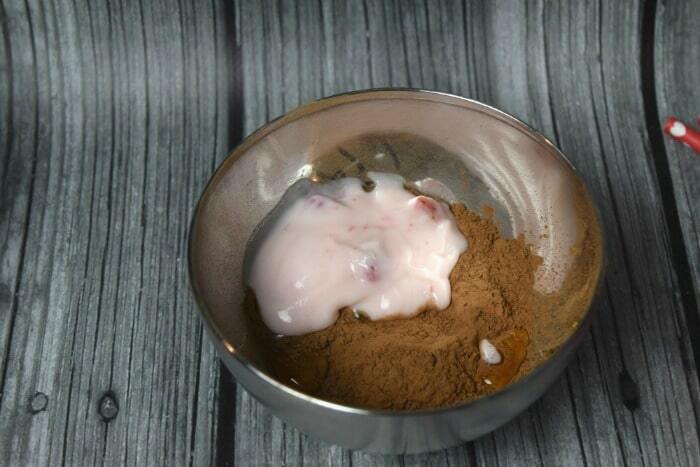 It also contains shea and cocoa butters which help moisturize your skin and give it a beautiful glow.